Buckwheat Diet - The Best Diet to Lose Weight in 2 Weeks - No Exercise! If you want to lose weight fast, I would love to share with you the diet that totally changed my life and I lost 20 pounds in just two weeks. I would love to help you too with sharing my story. Bear in mind that before starting a new way of life or change in your diet you should consult with your doctor. This diet is not a healthy way to lose weight because it is not balanced and is low in calories. Always consult with a healthcare professional before starting anything new in your diet, taking any medication, or if you suspect you may have some kind of a health problem. Every person has different needs and goals. I wanted to lose my weight fast and this is the diet that helped me to achieve my goal. If your goal is to lose weight slow and healthy, then this is not the right diet for you. Two years ago I lost more than 20 pounds following this weight loss plan with no exercise at all. 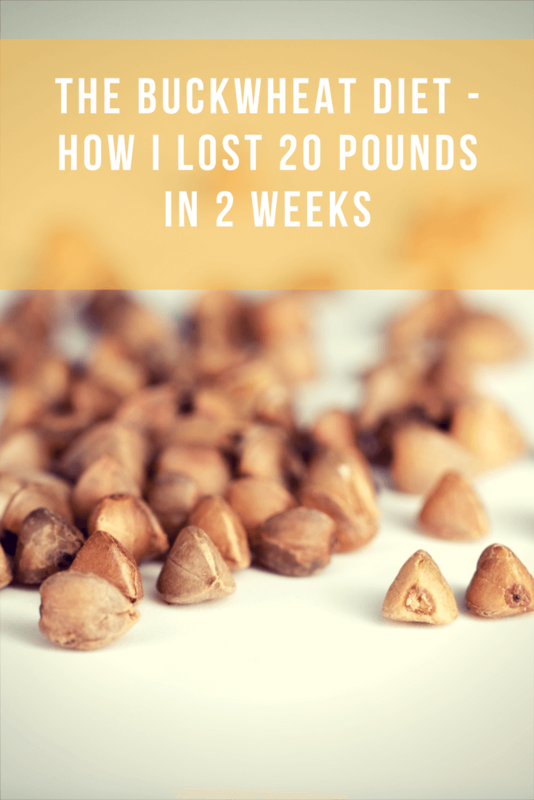 I have tried many diets these last several years but this buckwheat diet was the only one that REALLY helped me to lose weight and to feel wonderful in my skin. I couldn’t believe my eyes, but I have to admit that it was very hard and even painful because I just love food. If you want to lose weight you have to be serious and dedicated. There are so many different weight loss diets and the thing that is common in almost every diet is that you have to cut out calories in order to lose weight. This diet is only if you want to detox and lose weight very fast without exercising, so don’t start this diet if you want to start a healthy weight loss journey. Losing weight is not an easy process. The Buckwheat Diet is a good way to lose those extra pounds fast. This is a detox diet which requires commitment and self-control. But why Buckwheat? 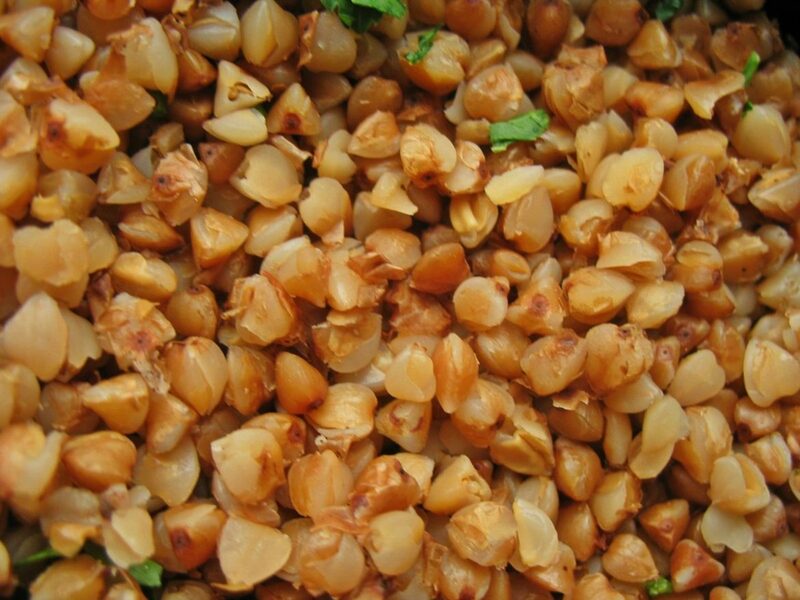 Because it is a great source of vitamins and minerals and also buckwheat helps you feel full longer and that is one reason why is great for losing weight. Check out this healthy Buckwheat Bread Recipe. Kefir is one of the most probiotic-rich foods that support detoxification process and improve lactose digestion. 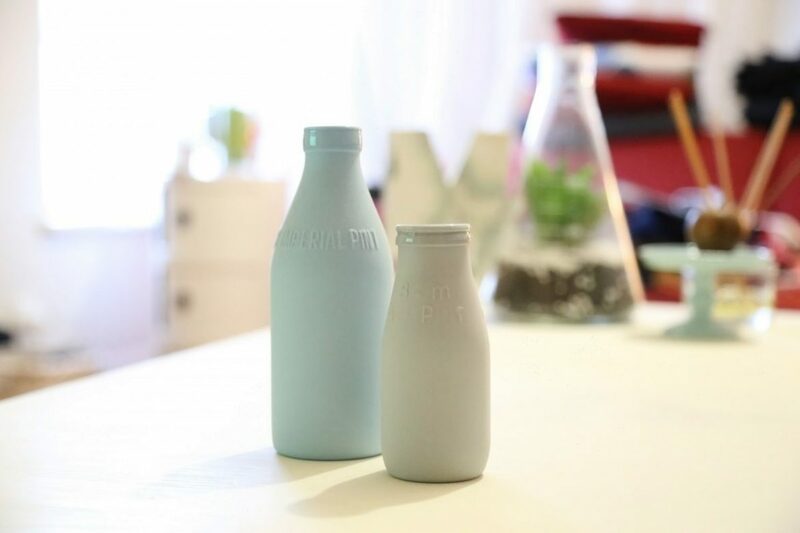 Kefir contains high levels of calcium, magnesium, biotin, vitamin B12, and many others. It is low in calories and also keeps you well hydrated and full longer. It has a specific taste so it is not for everyone. I personally love the taste. The Diet Plan is strict. You can eat as much buckwheat as you want to feel full in the next two weeks. 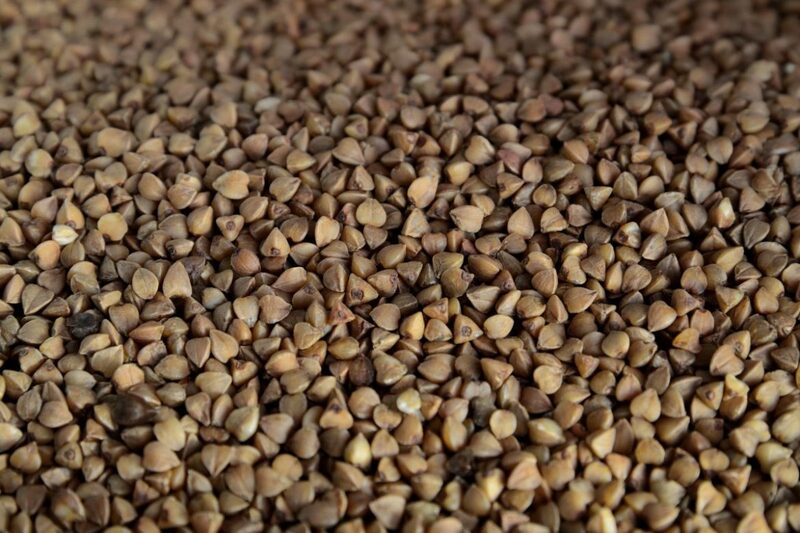 To prepare your buckwheat you will need to start the process the night before. I used organic buckwheat in order to detox my body and stay as healthy as I could. Feel free to use buckwheat of choice. Just make sure to be a quality one. Put the buckwheat in a larger bowl and add the boiling water. The buckwheat will soak up the water until morning and will be ready to use. Begin with half a cup of buckwheat and if you need more to feel full, just add more. You are allowed to consume 1 liter Kefir per day too. You can mix the buckwheat with the Kefir in a bowl. Believe me, it is tastier. At least I did this. It has very similar taste as yogurt with oats. Also, take 2 servings of veggies per day. For example carrots, cucumber, tomato, green salad and every other vegetable that is low in calories. You will have plenty of choices here because most veggies are very low in calories. Here are some salad recipes great for losing weight. When you feel very hungry or crave sweet food, just take a few dried fruits. I would recommend dates. Follow this weight loss plan 10 – 14 days and you will see big results. This diet plan is low in calories so be careful. Always consult with a doctor when starting a weight loss plan. If you want to take more fruit into your diet, here are some smoothies for losing weight and lemon drink recipes for losing weight. I started selling buckwheat in New Zealand for this and many other reasons! Great article!